Do I have a case if a dog causes my bike crash on a trail in Florida? One of the great advantages of the trail system Florida is creating is the opportunity for people to get outside for exercise. They love to take their dogs with them. Some of the most popular trails in Florida are close to major metropolitan areas such as the Pinellas Trail, West Orange Trail, Legacy Trail and others. However, they require bicyclists and people walking dogs to share the same path. Even when cyclists stay within a typical speed limit of 20 mph, someone with a dog may be caught unaware of how rapidly a bicycle may be approaching them, particularly when the cyclist is approaching from behind them. Any cyclist who uses our trail system has encountered a dog being walked on a leash which allows it to be six or eight feet away from its owner. This is a dangerous mix on a multiuse trail and can cause serious injury to someone on a bicycle. Can A Dog's Owner Be Held Responsible For My Bicycle Accident? 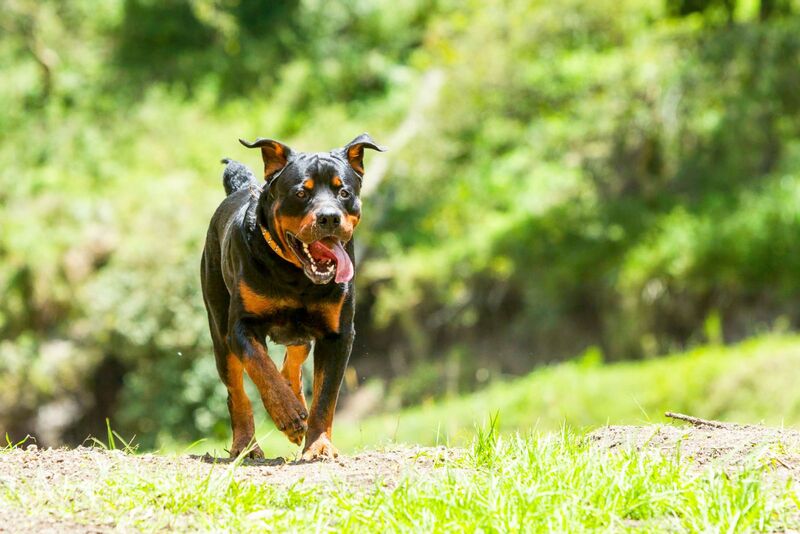 Keep in mind that dog owners may be held strictly liable for the actions of their dog. A dog owner may be held legally responsible if they allow their dog to get into the path of a cyclist which results in a crash with injuries. At the same time, cyclists have a responsibility to take reasonable steps to avoid unnecessarily running into a dog. This means we have to slow down approaching someone walking the dog on a trail. We need to announce ourselves, particularly when approaching from behind them. However, despite our efforts to avoid them, dogs frequently cause cyclists to crash. When the unexpected happens, it is a cyclist who ends up dealing with the consequences of a significant injury. The person in control of the dog may be held legally responsible and a claim may be pursued under their homeowner’s or renter’s insurance policy. Bear in mind, in Florida some of these policies exclude any responsibility for injury caused by a dog. Others may exclude certain breeds of dogs. Despite this, we have successfully pursued many of these claims on behalf of our injured cyclist clients. Did A Dog Cause Your Florida Bicycle Accident? If you've been injured in a bicycle accident due to a dog you may be eligible for compensation. Please contact us online or call our office directly at 888.815.6398 to schedule your free consultation.